Instagram features my musical life as well as my photography endeavors. In the studio with Matt Wilson and Sullivan Fortner. 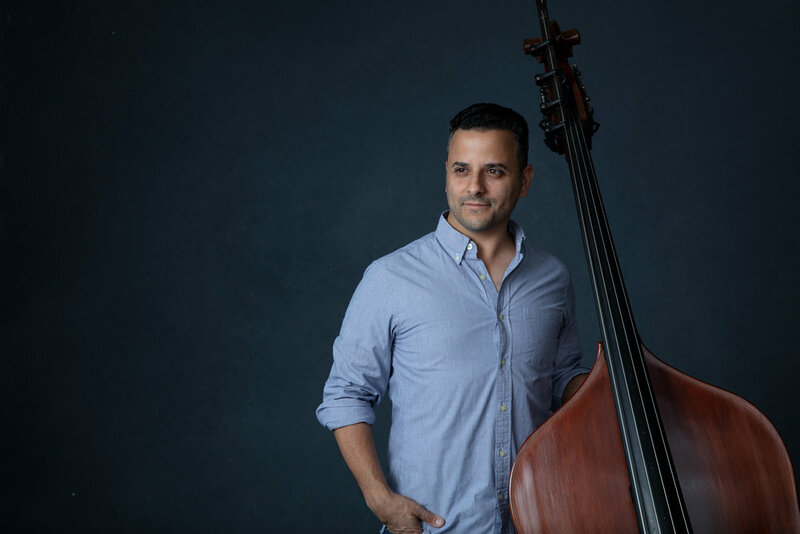 A mainstay on the New York Jazz Scene, bassist Pete Coco is excited for the upcoming release of his debut album as a leader, “Lined with a Groove,” featuring drummer Matt Wilson and pianist Sullivan Fortner. The LP is an homage to his mentors and influences, with fresh arrangements of tunes by bassists including Ron Carter, Milt Hinton, Ray Brown, Charlie Haden, Paul Chambers and more. It also includes an original piece for cello called “Deborah.” The album drops March 4, 2019. Pete has performed and recorded with many jazz greats including Jane Monheit, Bucky Pizzarelli, Zach Brock, Melissa Aldana, Ken Peplowski, Harry Allen, Bruce Forman, Joel Weiskopf, Tom Guarna, Frank Vignola, Chuck Redd, and Warren Vache, among others.